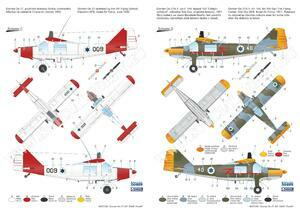 Model of a light utility, liaison and observation STOL aircraft. Contents of the kit box: five grey styrene sprues, one clear sprue, decal sheet, photo etches, full colour instructions. 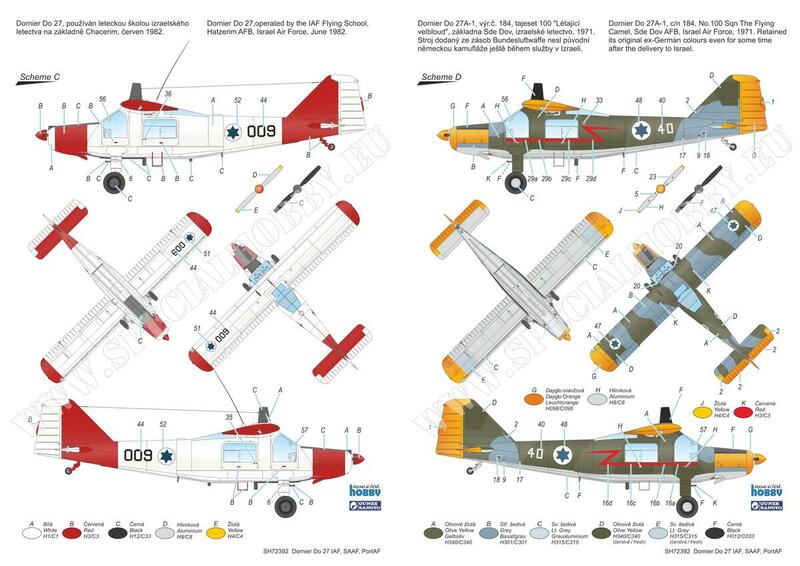 The decal sheet brings markings for four IDF/AF machines, one as operated by the SAAF and one which saw service with the Portuguese air force. detail resin sets available separately, enhancing the cokpit area and bringing the option to portray the wing flaps and ailerons in down position.